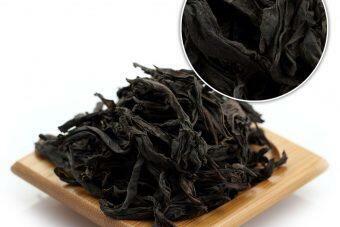 “Langui People” is the general name of ginseng Oolong tea, which belongs to Kung Fu tea. 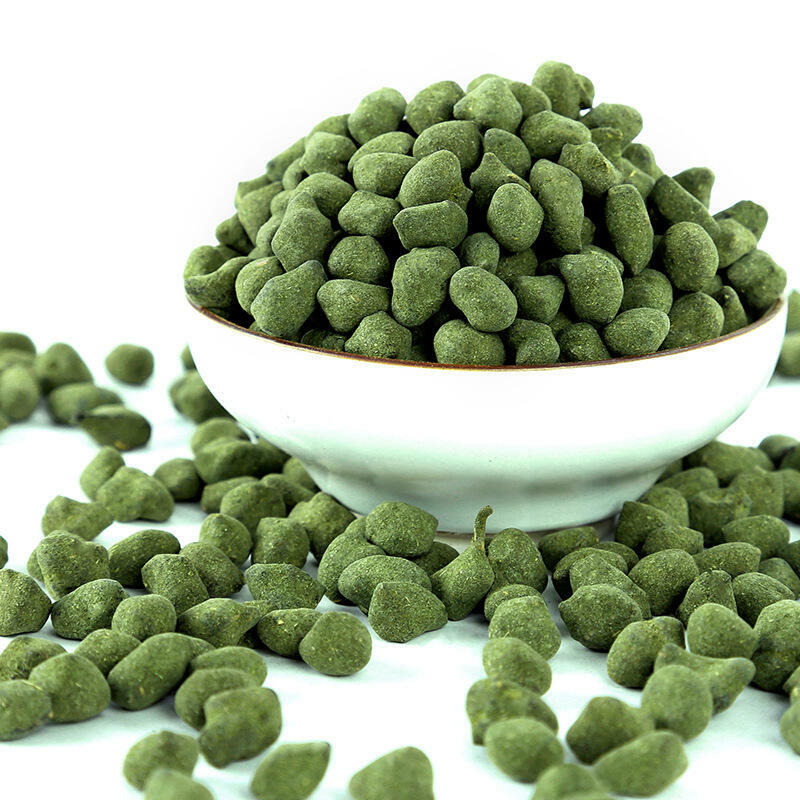 Because of its tasteful name, it is widely used in tea industry. Taiwanese Ginseng Oolong Tea (Langui People) has a delicate fragrance at the entrance, a rich lingual base, and an endless aftertaste. It is also sweet to drink even boiled water. Such a delightful Taiwan ginseng oolong is not only liked by girls, but also by men, women and children. This ginseng oolong tea granule is large, uniform in size, smooth, round, compact, full and with dark green color. 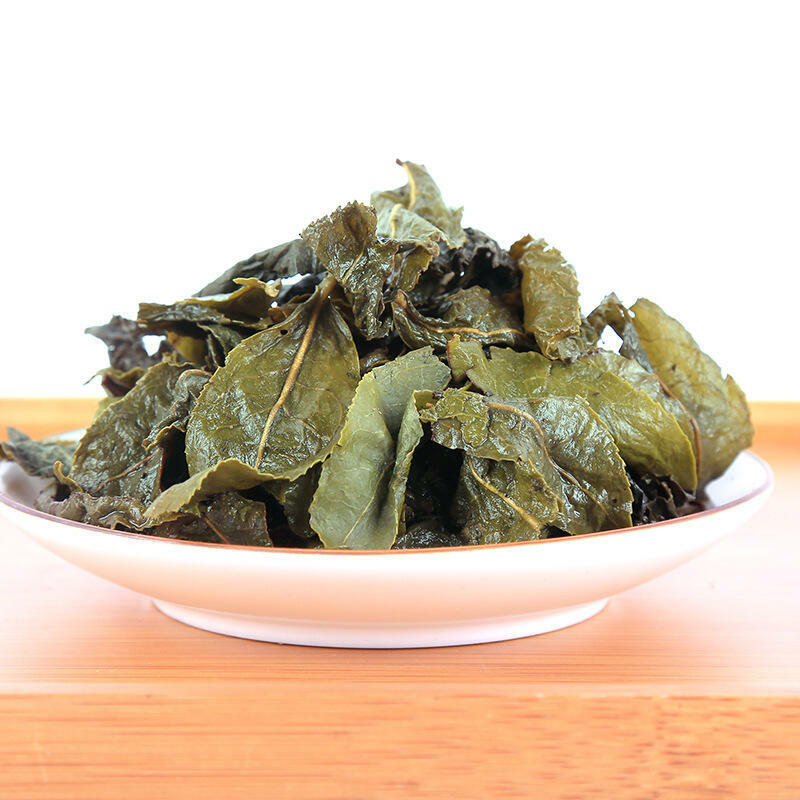 Each grain is refined oolong tea after fine screening, so it has exquisite appearance, beautiful, good taste, and endless aftertaste, which is known as “the first beauty in the tea industry”! 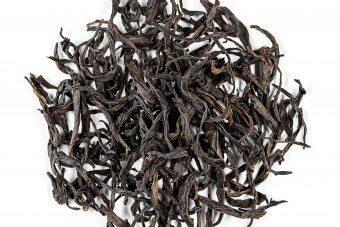 Langui People tea is a tribute to the emperor in the famous tea ecological garden of Long Zhong Tang 500 years ago. It has a history of several thousand years. 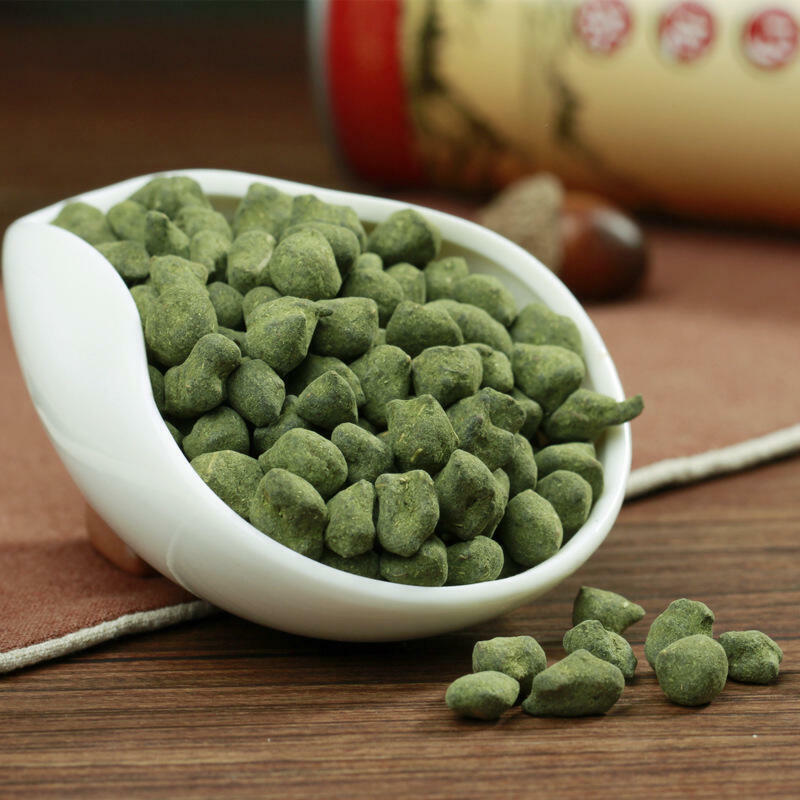 Modern Chinese herbal medicine proves that this herb has the function of moistening lung, relieving cough, nourishing kidney and removing dampness. After drinking, it is full of fragrance and refreshing. Before making ginseng Oolong tea, the tea set should be washed with boiling water (temperature must be 95-100 degrees), and the tea set should be continuously washed during the drinking process, so as to keep the tea set warm all the time, in order to make ginseng oolong tea boil and let nutrients into the tea. 2. Divide the tea into the pot. 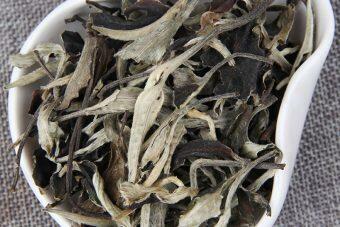 Fill the bottom of the pot with crushed tea and cover it with thick strips. The middle and small leaves are arranged at the top so as not to block the mouth of the pot. Tea should be rolled when flushing. It is OK to flush 90% for the second flush, and then add cover, spray the pot with boiling water. When the water in the tea tray rises to the middle of the pot, which is called “pinch attack inside and outside “. 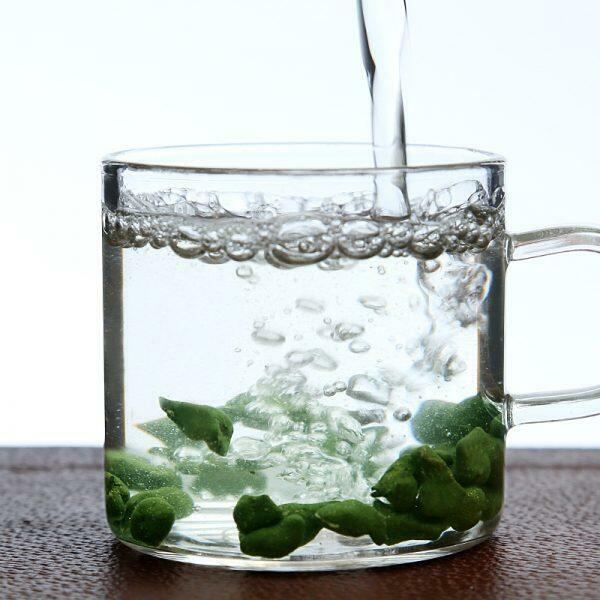 After about 2-3 minutes, the delicacy of ginseng oolong tea will be soaked out. Therefore, the main way to make ginseng oolong tea is to brew it, and integrate the nutritional components of ginseng oolong tea into the tea water, which has a very high requirement for water temperature. At the same time, it needs to add boiling water often. This is the key point of how to brew ginseng oolong tea and the steps of brewing ginseng Oolong tea.